Shelly is a campaigns assistant at One Society. Her Twitter can be found here. 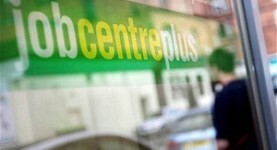 Without the safety net of a welfare system, many under-25s have no other means of supporting themselves. Is Clegg’s tax threshold plan the best way to reduce income inequality? Nick Clegg’s tax threshold plans go half way to addressing the problem of working poverty, but it goes no way towards addressing the cause. 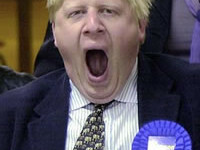 Shelly Asquith reports on Tory London Mayor Boris Johnson’s sexist attitudes and anti-women policies. 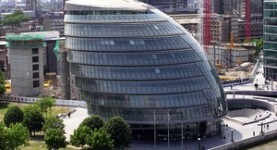 The London Mayoral elections are now just six months away; to mark this point in the campaign, Labour’s Ken Livingstone unveiled several new policy developments. 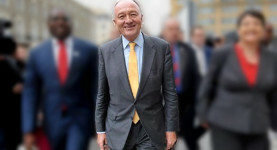 Left Foot Forward’s Shelly Asquith reports from London Mayoral candidate Ken Livingstone’s speech to the Labour Party conference. 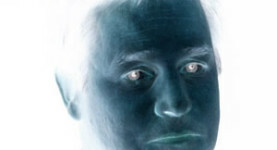 A poll of 1,000 Londoners reveals people are unhappy with the management of policing, housing and ticket pricing in the city on Mayor of London Boris Johnson’s watch. 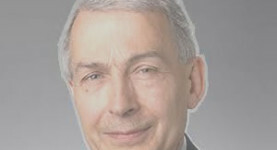 Frank Field told the Progress Conference that Labour should not be a feminist party and that people are attracted to a life of joblessness, reports Shelly Asquith. 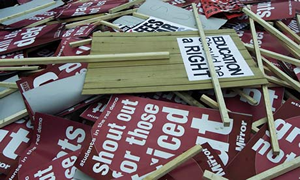 Labour activist Shelly Asquith continues Left Foot Forward’s dispatches from the front; the campaign diaries of party activists on the election trail. British fashion’s got the talent, but have we got the funding? At London Fashion Week, Samantha Cameron said: “We’ve got the talent and the expertise to take UK fashion even further.” She’s right – but do we have the funding?